Where can transactions be added? What transactions can be added? Does business type affect how rent charges are entered ? 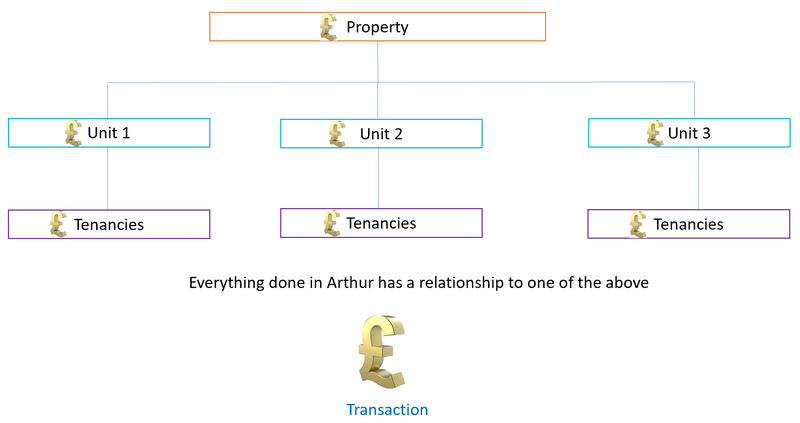 Identifying your management type in Arthur’s ‘Financials’ is a fundamental step to ensure that your set up reflects your business. This is especially important if you intend to integrate with cloud accounting software later on. Direct rent – used by those that self manage i.e collecting the rent for themselves. 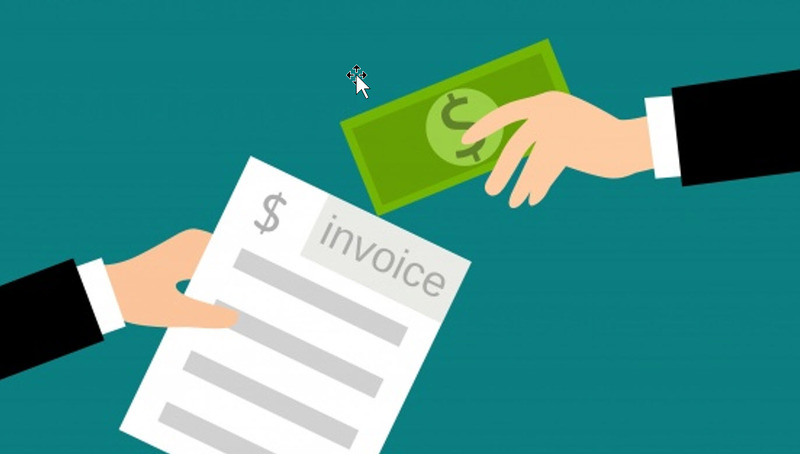 How do transactions get created? 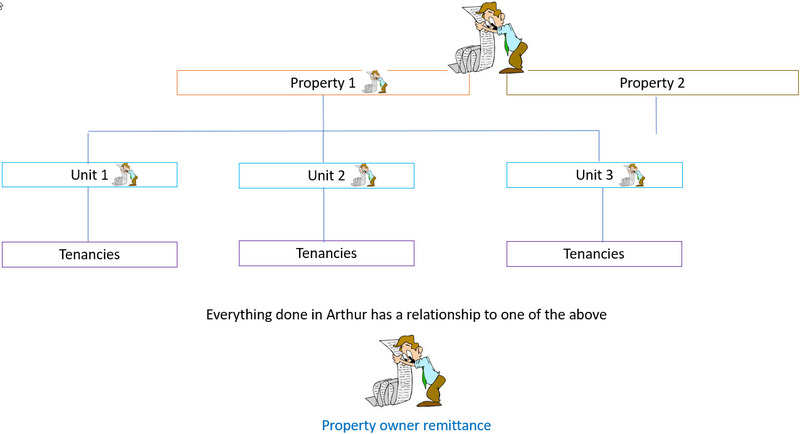 What are the main statements generated in Arthur? Where are these statements located? How does an agent remit to a property owner? Where does Xero or QuickBooks fit in? There are many advantages to using the two systems. 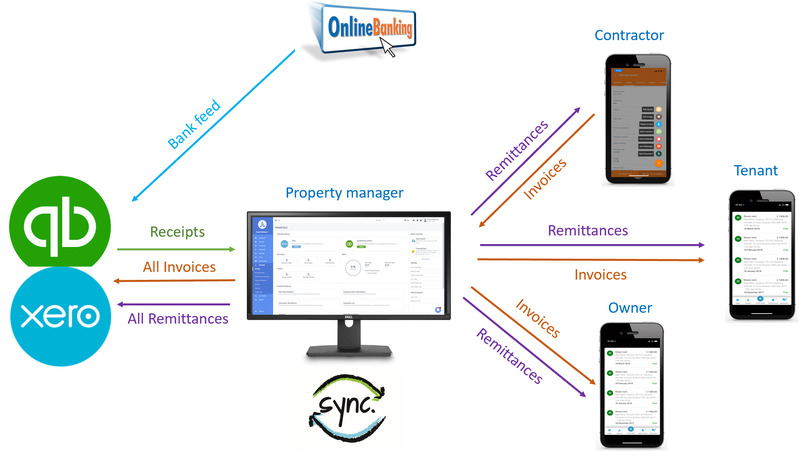 One of the most important is the avoidance of having to manually record the same data across multiple softwares/spreadsheet, another advantage when integrated to an accounting software is that it complies with new regulations for Making Tax Digital. 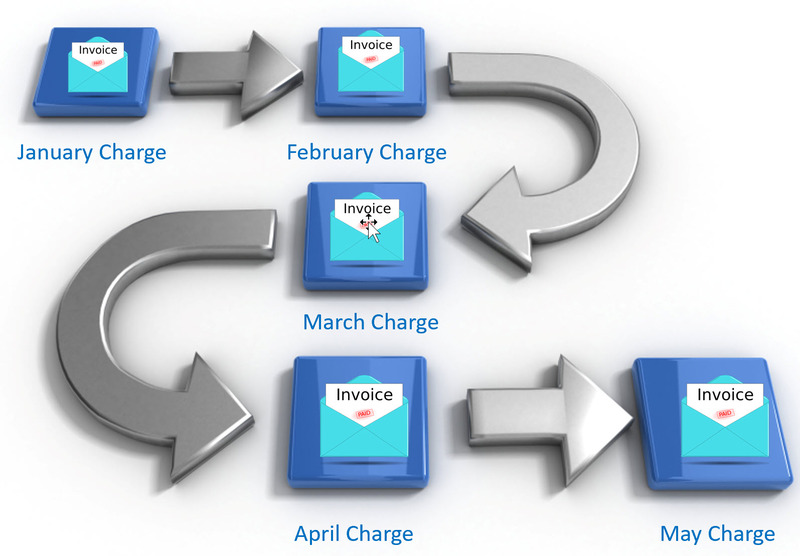 One of the best features is the bank feed and reconciliation process. 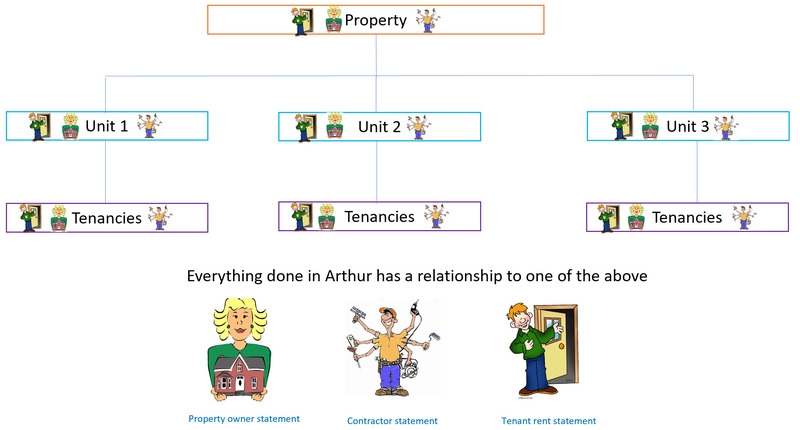 In short Arthur is responsible for tenant, owner and contractor statements and QB/Xero is responsible for your business. This gives users the best of two worlds.